Putting together any year-end list is tricky because it only represents your exact thoughts at the time. This is especially true with music, where my interests are constantly shifting based on my mood. 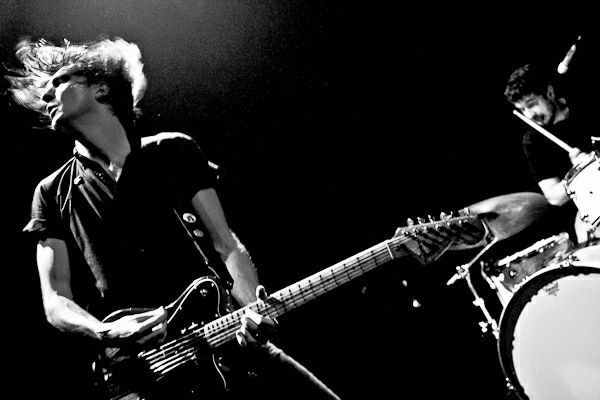 Last year, I picked Wild Flag's debut as my favorite album of 2011. While it's a great rocker, I've hardly listened to it in a while. Other artists from that year have gained more traction with repeated listens. This year, it's tough because I've yet to hear some of the most highly praised releases like Frank Ocean's Channel Orange and Kishi Bashi's debut. I've tried my best to catch up with the most interesting new music, but there's never enough time to catch it all. With that in mind, here are my favorite 2012 albums that I've heard so far. They're coming from a limited bunch but are all worth checking out. One of the most prolific artists out there is Andrew Bird, who's released five albums since 2009. His latest is his most engaging record since Armchair Apocrypha and picks up the pace more than other recent efforts. Recorded in his home studio, Break it Yourself mixes catchy anthems with the beautiful charmers that are his signature. Great songs like "Eyeoneye" and "Danse Caribe" stand alongside his best work. I'm not a huge fan of Fiona Apple, though I've admired her style over the years. I saw her in concert back when she just hit it big, and it was clear she had a lot more talent than most alternative darlings. This album is stunning and shows off her voice and unique approach. The highlight is "Hot Knife", where her vocals take over and create a spellbinding tune. 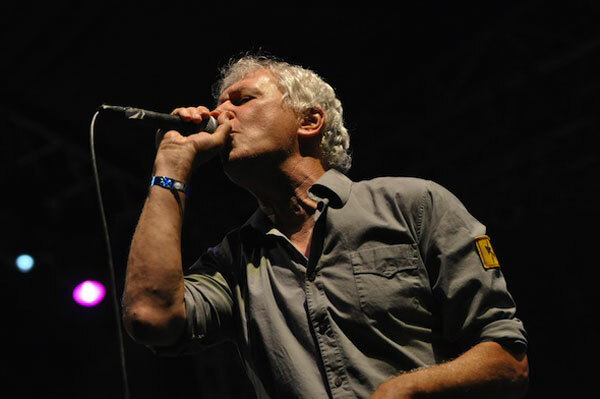 Bob Pollard got the old band together and reunited Guided by Voices for a triumphant return this year. The anthems and throwaway gems match the feeling of their early '90s heyday. This album doesn't quite reach the status of GBV's best, but songs like "Doughnut for the Snowman", "The Unsinkable Fats Domino", and "Spiderfighter" are right there. GBV! GBV! The sweet pop sounds of Imperial Teen might sound like they're coming from a young band, but they've actually been playing together for more than 15 years (with some breaks). Feel the Sound is their first album in five years, and it's been worth the long wait. "Runaway" is one of the classic sing-along songs of the year, and that energy pervades the entire album. It's a bit top-heavy yet keeps the pace moving enough to make it an exciting listen. Judging by the fact they're headlining the local "alternative" radio station's big anniversary concert in February, Passion Pit have definitely hit it big. Their new album is more accessible than Manners but retains the pure joy of that exciting debut. Michael Angelako's voice is the star, but it only works with the right beats. It's clear from the start with "Take a Walk" that the sound is smoother yet has the general feel of their past work. The tunes have great pop melodies but never feel like they're pandering to the masses. Some albums grab you and never let go after the first listen, while others take longer to really grab hold. When I first heard the Alabama Shakes, I enjoyed their retro-soul approach but wasn't blown away. The more I listen to Boys & Girls, the stronger it gets for me. It's a great album to throw on in the background at home and just enjoy. 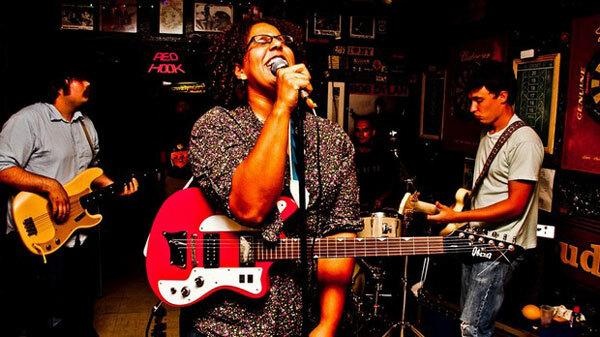 Brittany Howard's voice pulls from a variety of familiar sources, but it stays unique because there's so much power from the vocals. From the first few notes of "Hold On", it's clear that Howard is baring her soul for the music. While this sounds like a cliché, she rarely strikes a false note and elevates their Stax-inspired sound to a different level. When the band slows down, her voice really shines and keeps us engaged before they drive into another scorcher. Since he reunited with the E Street Band in 1999, the attention on Bruce Springsteen has mostly focused on his incredible live performances. Few list The Rising, Magic, and others among his classic records from the '70s and '80s, yet all have excellent songs that stand out at his concerts. The same is true of Wrecking Ball, which includes a strong core of great tunes. 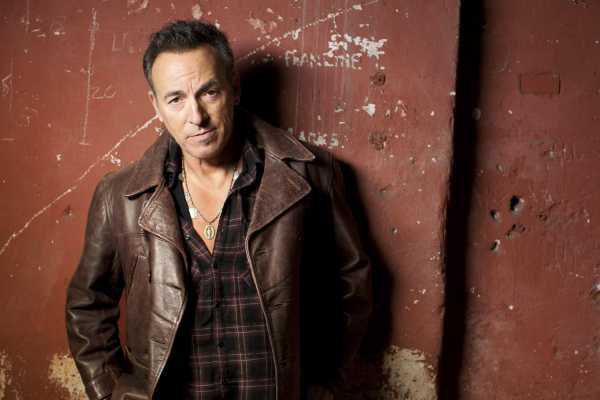 The title track is one of Springsteen's best in years, and selections like "We Take Care of Our Own", "Death to My Hometown", and "Shackled and Drawn" are right there with it. There are a few less memorable songs that bring it down a bit, but there's still plenty to enjoy. The live staple "Land of Hopes and Dreams" sounds re-energized in this studio version, and everything really comes alive in the concert setting. I caught up with the E Street Band in Kansas City in November, and it was one of their most impressive shows that I've seen. 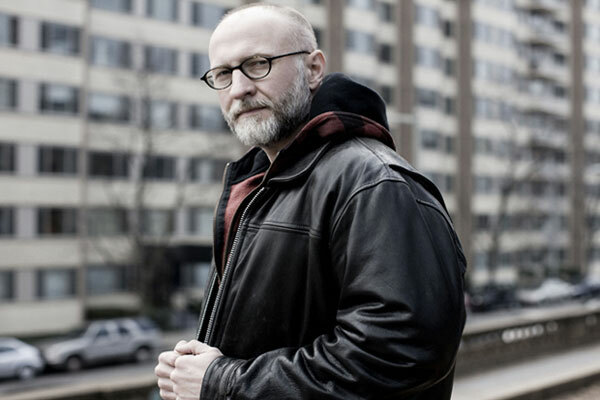 I haven't kept up with Bob Mould's solo career recently as he's veered into different territory. I picked up his latest album on a lark and was stunned to discover how much I enjoyed it. While it resembles Sugar albums like Copper Blue, there's a vitality that's missing from many rock albums. The blistering opening trio of "Star Machine", "Silver Age", and "The Descent" sets the stage perfectly for a very catchy release. Getting support from established players like Jon Wurster doesn't hurt the this superb record. 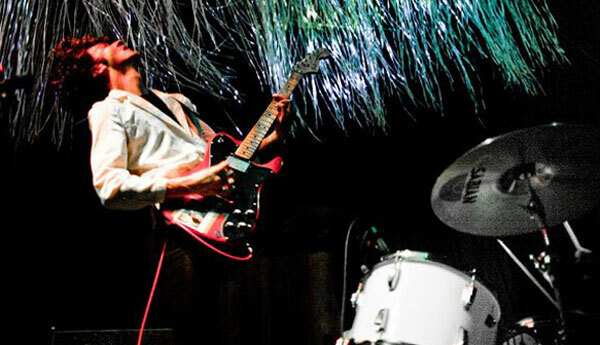 Mould is using a take-no-prisoners attitude and blasting the guitars at their highest levels. The result is a sharp collection of foot-stomping tunes that keep their energy on repeated listens. Like much of my list, it's easy to dismiss the latest record from Metric as a '90s alternative throwback. I recognize its connection to that sound, but few other 2012 albums make me happier than Synthetica. I keep throwing it back on and letting the 12 songs roll. Starting with the slow build of "Artificial Nocturne", it barely lets up right to the end. The highlight is "Breathing Underwater", an upbeat pop song with a chorus that sticks in your head and won't go away. 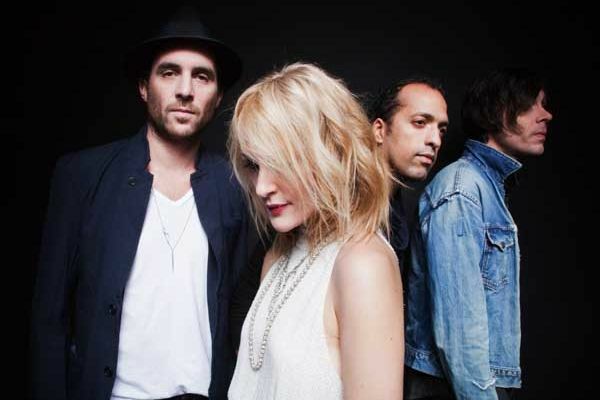 The melodic vocals from Emily Haines combine with a hard-hitting new wave sound that feels surprisingly modern. Their Canadian heritage brings a slightly different approach that seems effortless while delivering the goods. I'm really kicking myself for missing them when Metric played here this fall. Their anthems are suited for a stadium while maintaining enough fire to work in a small club. Give Synthetica a try and put it on repeat! This is one the best fist-pumping albums that I've heard in a long time. It's impossible to hear the anthems from this Vancouver duo and not sing along. The eight songs clock in just beyond 30 minutes, but it's the right length for this collection of rock anthems. It's not the most ground-breaking music, and I just don't care. These guys bring such energy to the entire record, especially "The House That Heaven Built" and "Adrenaline Nightshift". There isn't a clunker in this bunch. Despite its upbeat style, there's a sense of loss within this material. The lyrics give a feeling that the speakers are beaten down by life and need rock 'n' roll to stay alive. It's on par with early '90s Superchunk while still retaining a modern feel. So let's hit the club, get close to the stage, and holler til' our lungs have nothing left! I'd love to hear your thoughts about this list. What 2012 albums should I check out? What are your favorites? You should check out past Top 5 Lists if you've missed them. Looking over your list here, it would seem you like the rockier/louder tracks more than I do, though nice to see common ground with Fiona Apple, which I also thought was stunning, and may very well be my 2nd favorite album from her discography. Chris, you're right that I've found myself listening to a lot more straight-up rock this year than in the past. I did like the albums by Grizzly Bear and Beach House this year too, but I haven't found myself picking them as much. It's possible that those are going to rise in the next few months. I don't like Gossamer as much as Manners, but I've still found a lot to like with it. I do feel like they're becoming more of a straight-up pop band, but the album is still a lot of fun. Thanks! Our lists share Metric, and...that's about it. :) Imperial Teen is on my honorable mentions as well, though, so I guess that counts as two. I actually haven't heard of several of these, though, so I'll give them a whirl here when I get time. I go in cycles as to what I enjoy - often a combo of rock/synth-type stuff (like Metric, who are a mainstay on my lists), but this year has tended a bit toward rock with a country/folk vibe, which is weird to me. But ah well. Can't argue taste, even my own! Cool list, Jandy. I like the Raveonettes but haven't caught up with their latest album yet. I'll have to check it out soon. I also haven't heard the Heartless Bastards or First Aid Kid. I like the Jack White album and think it might grow on me the more I listen to it, but it fell just off the honorable mentions. It's probably at about the same level as those for me. There are so many albums that I still need to check out. There's never enough time! Can't agree with you more about Synthetica. Been waiting, what feels like, eons for Metric's new album and it never fails to put me in a good mood. Jaina, it's great to hear that you're also a fan of Synthetica. I'd been meaning to check out Metric for so long, and I still need to hear Fantasies and their other albums. I really wish that I'd had a chance to check them out when they were here live in October. From what I've heard, that was quite a show! I have one song from Japandroids, it's called Younger Us. I don't know how I got it but I believe it's a cover version and I absolutely love it. As an obvious fan, is this what they sound like or was it a one off? 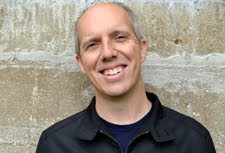 Toby, "Younger Us" is a great song and matches with their other songs. If you love that song, I think you'll like Celebration Rock for sure. It's eight songs and rolls from start to finish.